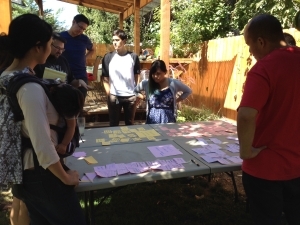 Our members and leaders are at the core of our work, supporting and leading APANO’s organizing and policy campaigns. We work to ensure that membership in APANO is accessible to all types of participation, levels of experience, and time commitments. 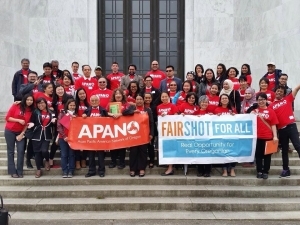 APANO focuses on the key areas of community organizing, policy advocacy, civic engagement, leadership development, community development, and cultural work. 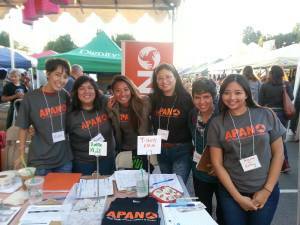 Get involved with APANO’s member-led committees, campaigns, and organizing groups! The core of APANO’s work is building a powerful base of members who co-create and co-lead campaigns that address real issues in their community. 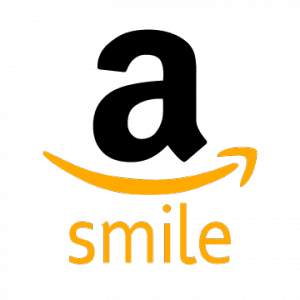 Will you help APANO build a cultural center that provides a safe, dynamic space for our community and protects us from the forces of displacement? We need your support in a once-in-a-generation capital campaign to redevelop the Jade/APANO Multicultural Space (JAMS) into a 5,000 square foot Cultural Center, public plaza, and permanent home for APANO! This is a transformative opportunity that will curb displacement of the area and create a safe place for our community on the corner of 82nd Avenue and SE Division St.